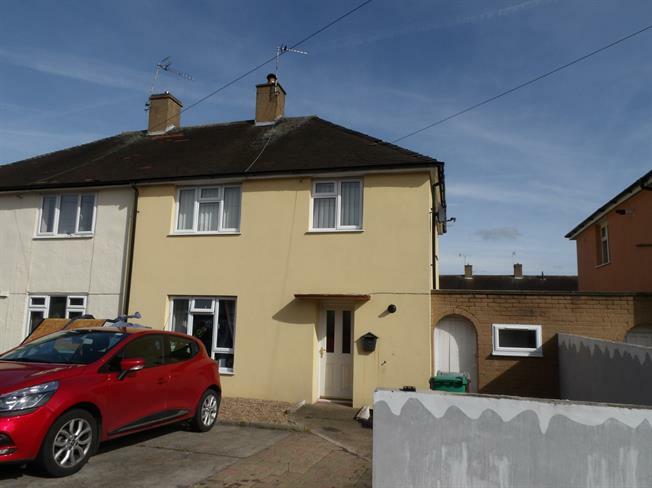 Three bedroom EXTENDED end terraced house which would be ideal for a family. 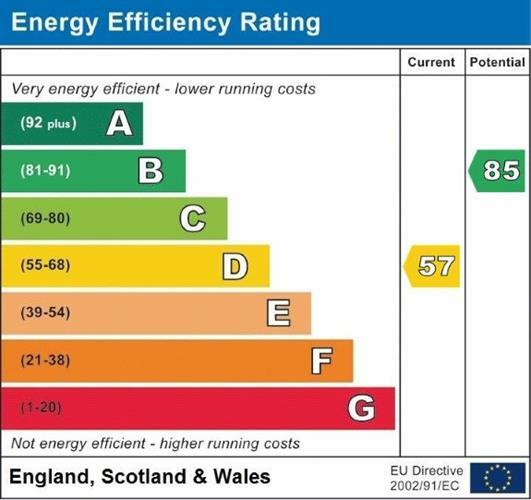 The property benefits from a rear extension, loft room, external insulation, gas central heating, double glazing and no upward chain. The accommodation comprises entrance hall, lounge with WOOD BURNER, dining room, fitted breakfast kitchen, stairs to landing, three bedrooms, bathroom, stairs to loft room. To the front there is potential off road parking, enclosed rear gardens. UPVC front double glazed door. Radiator, laminate flooring, stiars to landing. Double glazed uPVC window facing the rear. Radiator, laminate flooring. Roll edge work surface, wall, base and drawer units, one and a half bowl sink, electric oven, electric hob, over hob extractor, space for washing machine. UPVC side double glazed door. Laminate flooring. Double glazed uPVC window facing the rear. Carpeted flooring, built-in storage cupboard, stairs to loft room. Double glazed uPVC window facing the rear. Heated towel rail. Low level WC, panelled bath, electric shower, pedestal sink. Velux window facing the side. To the front there is potential off road parking for two cars subject to a drop kerb being installed. Good sized rear gardens comprising paved area, summerhouse, outbuilding.